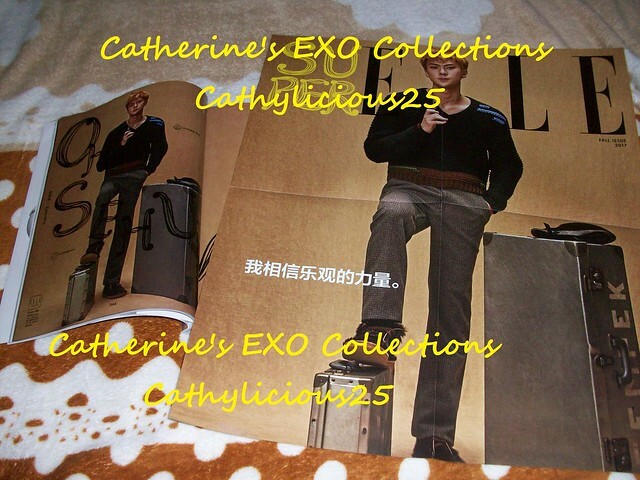 Since last year, I already halted collecting magazines. 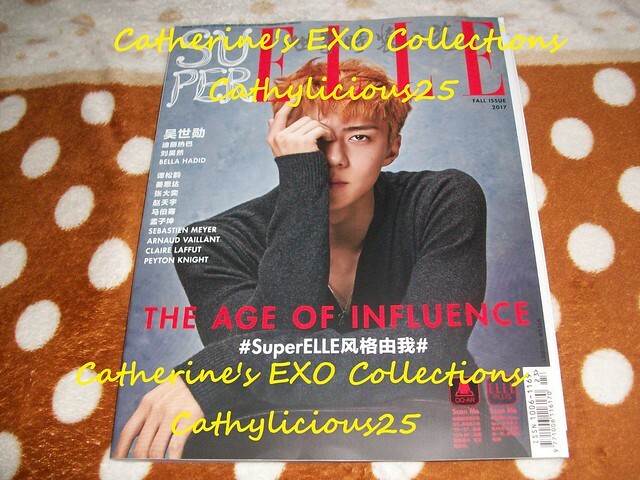 Except if EXO or Sehun are the cover ones. 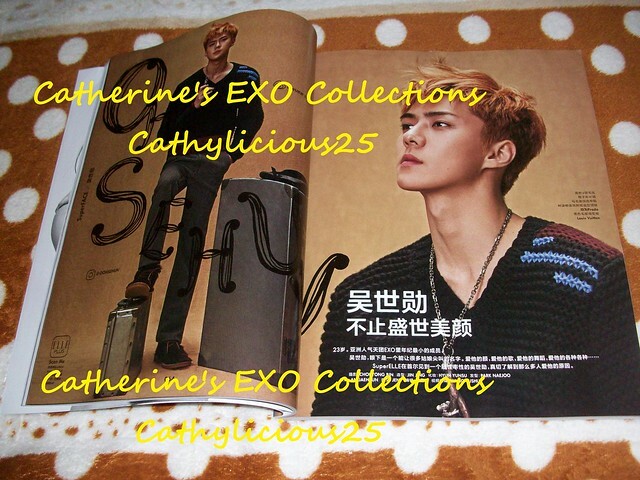 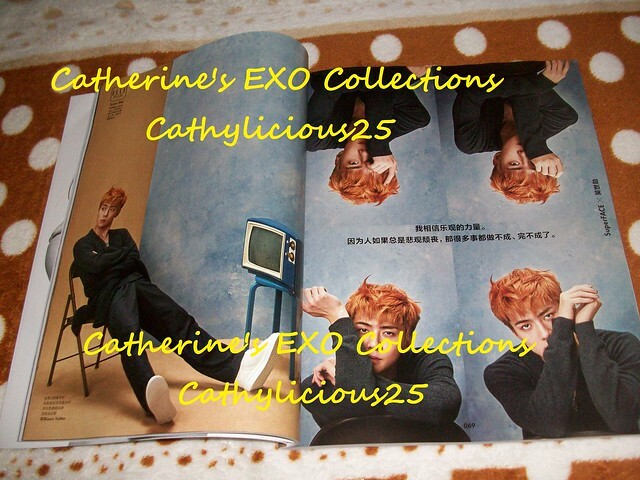 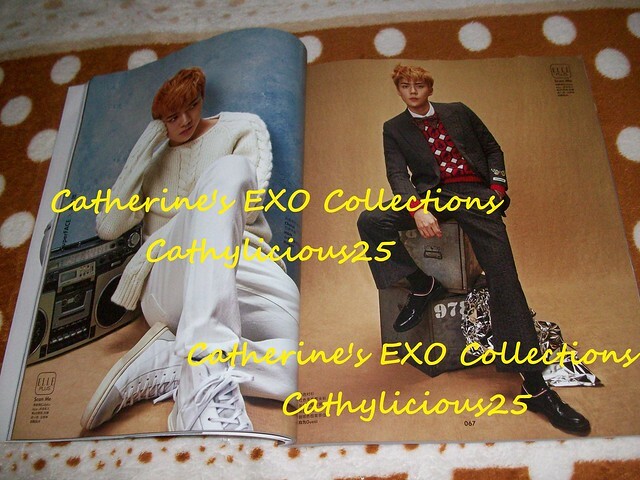 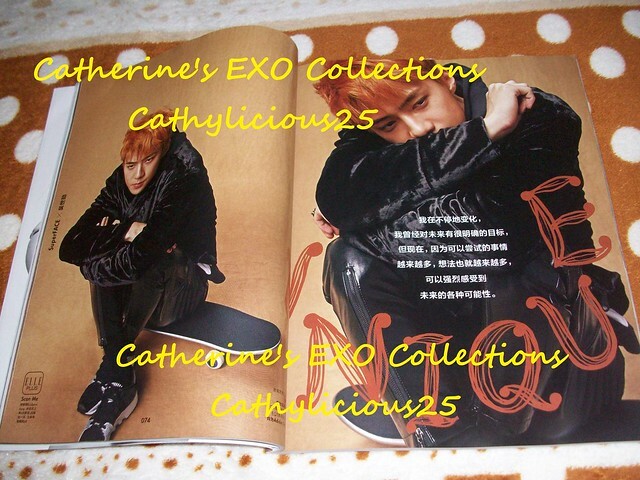 This year, Sehun has been featured in many magazines. 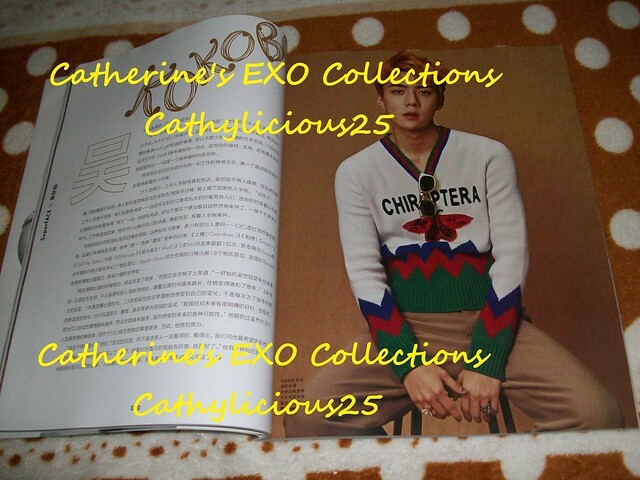 One of them is Super Elle Fall Issue 2017 .